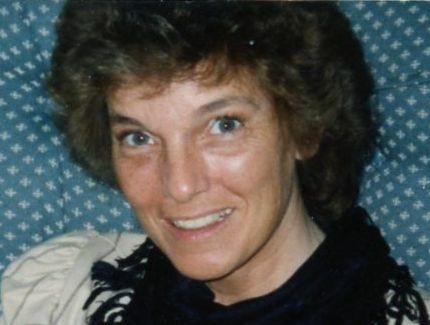 ORLAND — Nan Grable, 73, of Orland, passed away Wednesday, April 4, 2019, at Northern Lakes Nursing and rehabilitation in Angola. She was born Sept. 7, 1945, in Garrett to Walter “Bud” and Doris “Dee” (Boren) Alley. She was a 1964 graduate of Auburn High School. She married Ron L. Grable Dec. 4, 1965, in Auburn, and he resides in Orland. Nan was a homemaker and worked as a dental assistant for Dr. Hughes in Butler and most recently for Dr. Scheumann in Auburn. She also worked as a hostess, waitress, secretary and was a loving adoptive and foster mother. Surviving are her husband of 53 years, Ron Grable of Orland; two sons and a daughter-in-law, Edward and Lea (Inman) Grable of Finley, Ohio, and Brent Grable of Fort Wayne; six grandchildren; four great-grandchildren; and two sisters and brothers-in-law, Lynne (Alley) and Scott MacDonald of Lake Gage, and Tiz (Alley) and Jerry Pepple of Wall Lake. She was preceded in death by her parents; infant son, Brian Grable; infant daughter, Amy Grable; and a brother, David Alley. 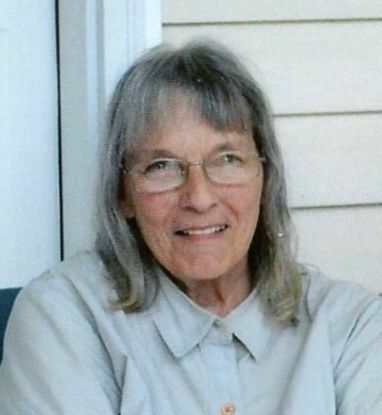 A celebration of Nan’s life will take place at 11 a.m. Saturday, April 13, 2019, at Feller and Clark Funeral Home, 1860 Center St., Auburn, with visitation from 10-11 a.m. Saturday prior to the service. Edward Grable will be officiating. Burial will take place in Woodlawn Cemetery in Auburn with a lunch to follow at the Orland American Legion Post 423 in Orland. Visitation also will be from 3-7 p.m. Friday, April 12, 2019, at the funeral home. Memorials may be directed to the Alzheimer’s Association, 225 N. Michigan Ave., Floor 17, Chicago, IL 60601.